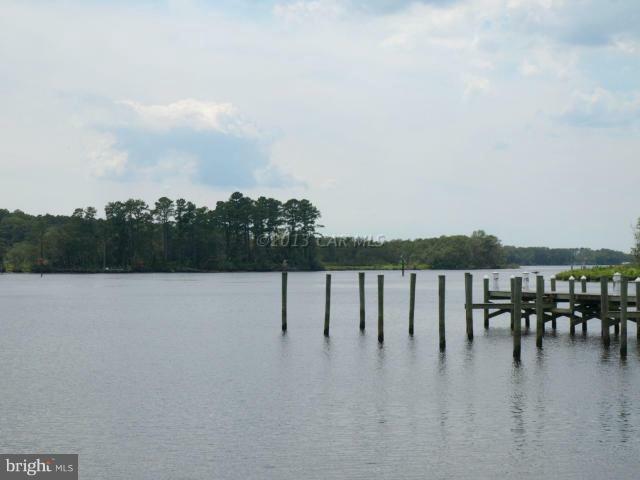 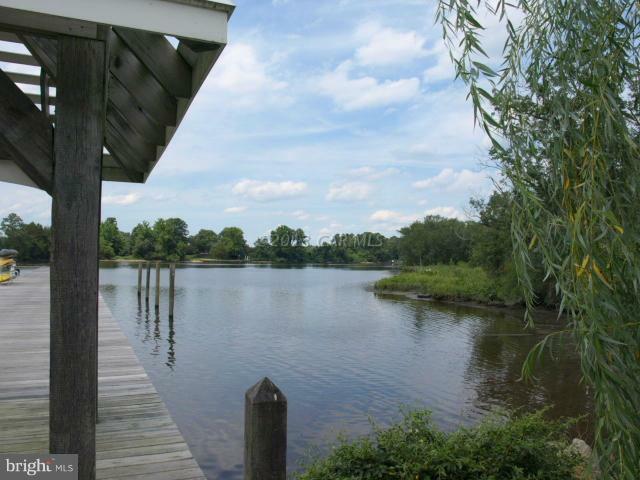 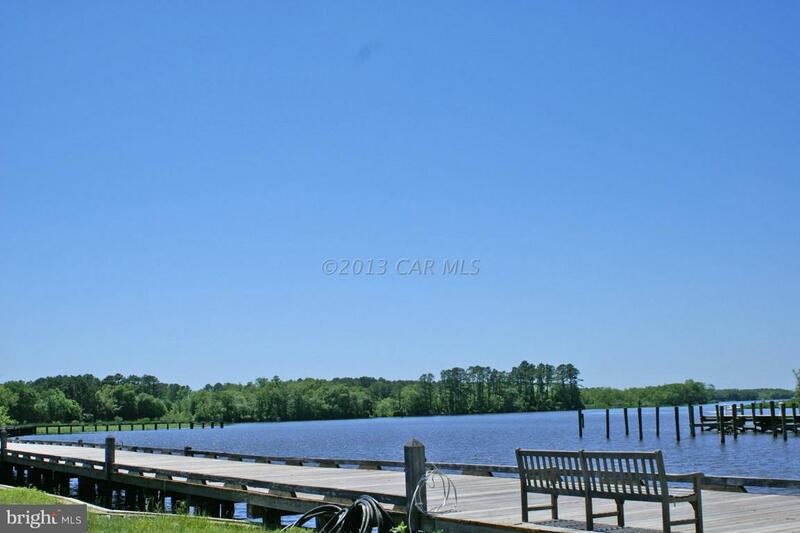 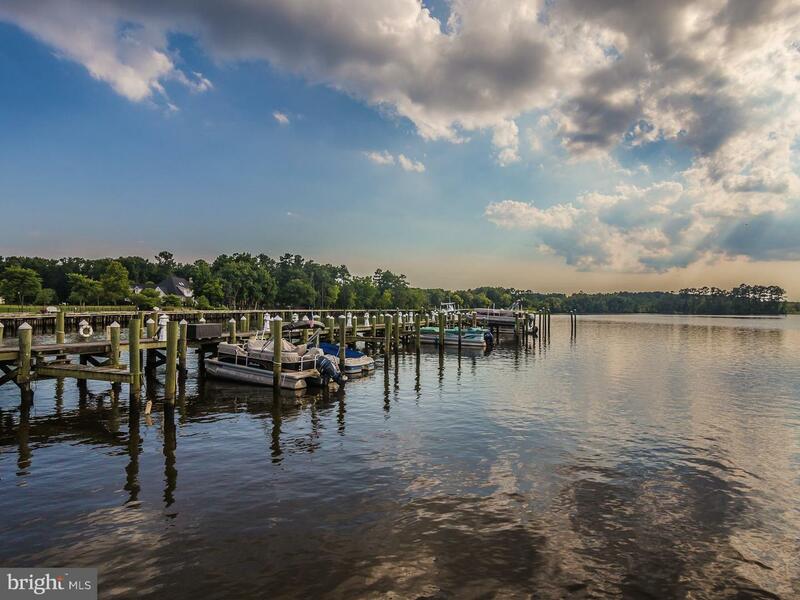 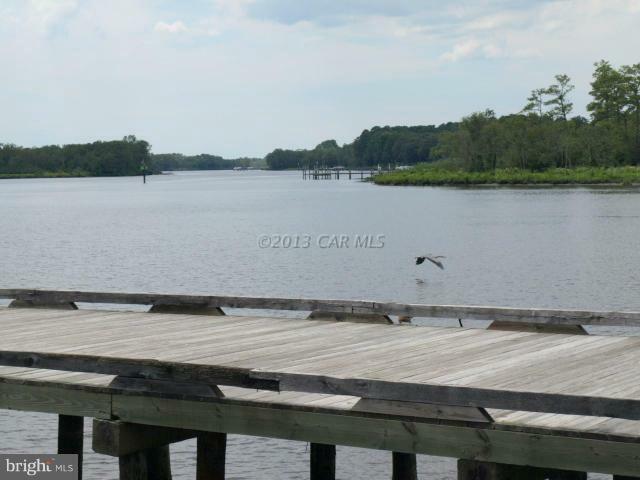 Beautiful riverview lot w/wooded backyard perfect for entertaining on the Wicomico River. 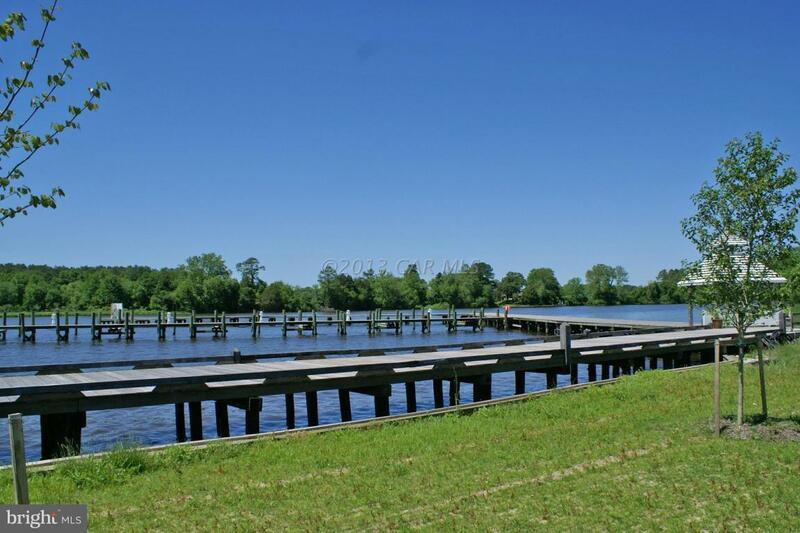 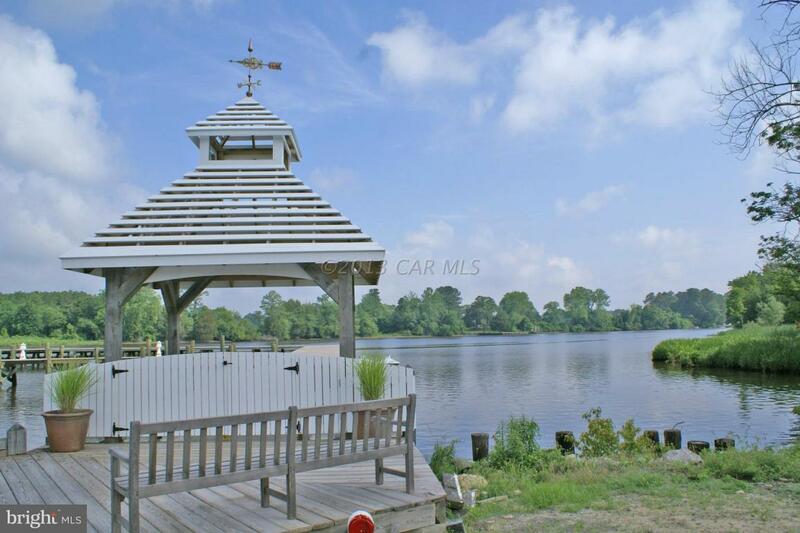 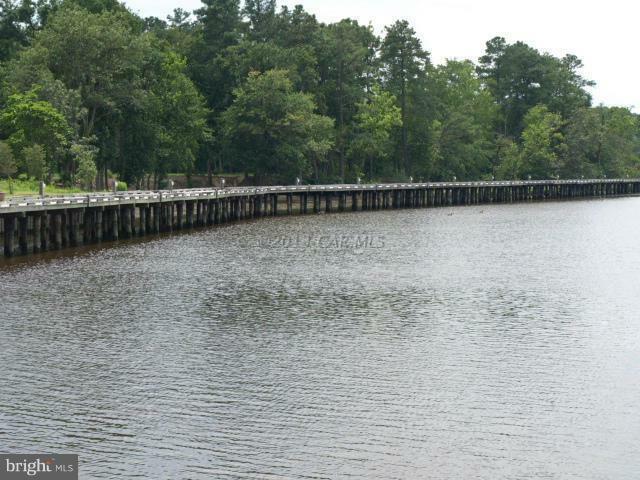 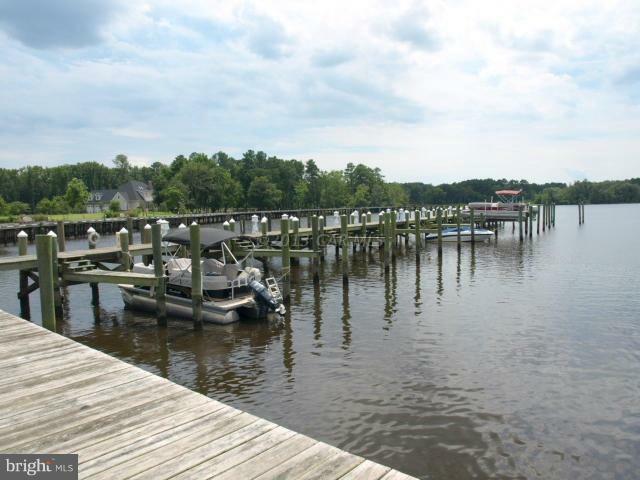 Lot includes deeded boat slip in community dock and boardwalk. 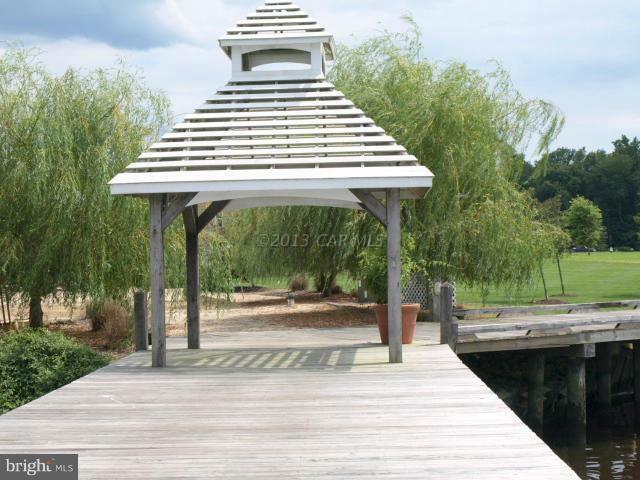 No builder tie in. 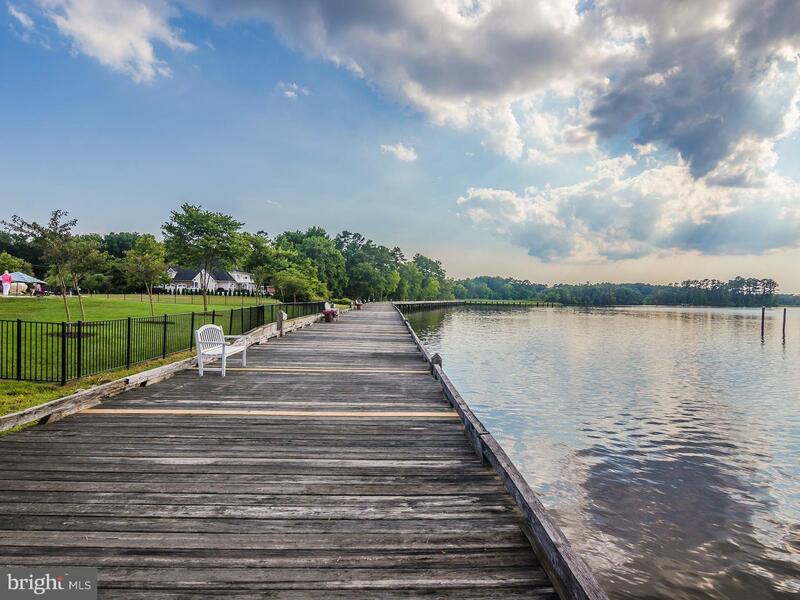 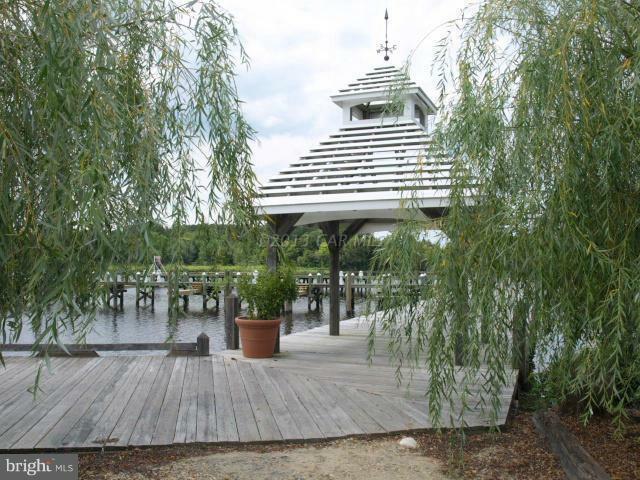 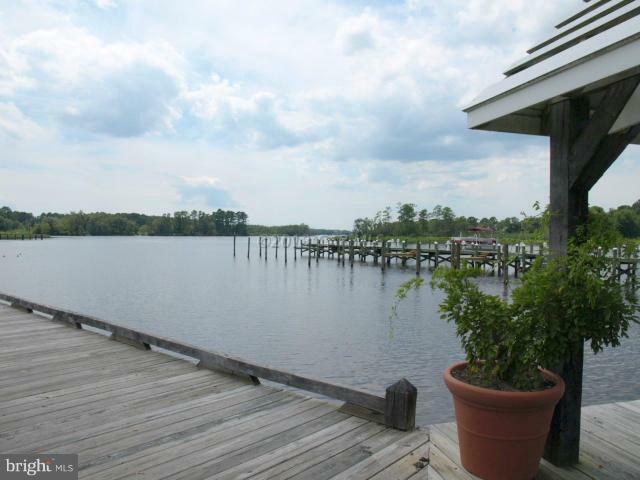 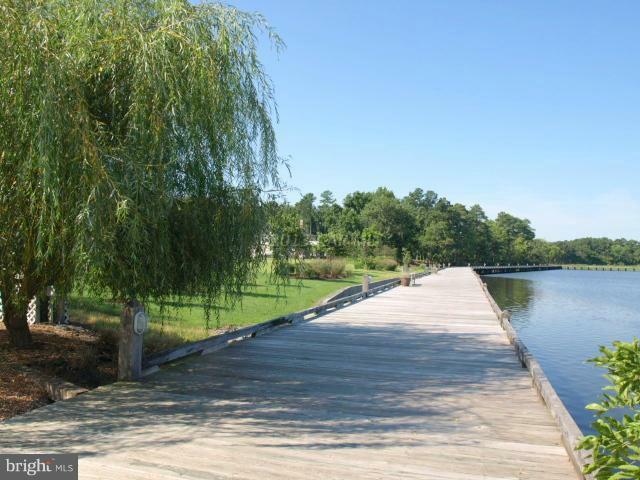 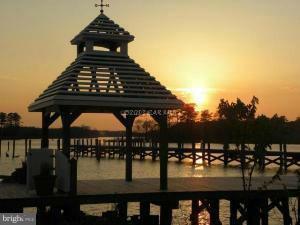 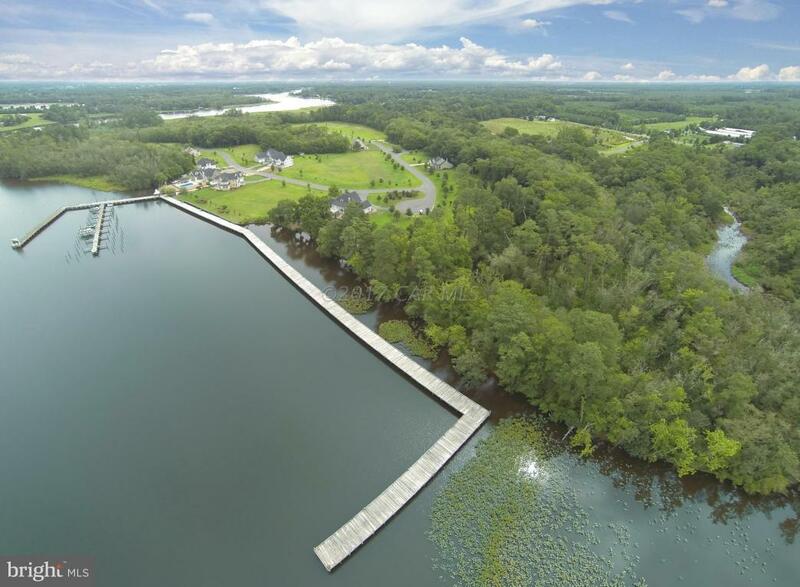 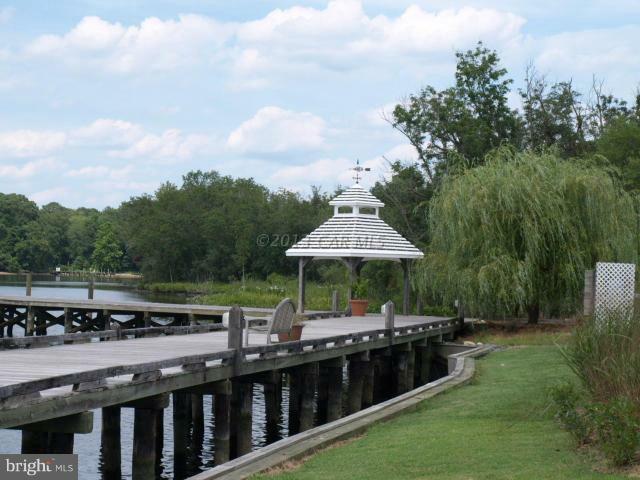 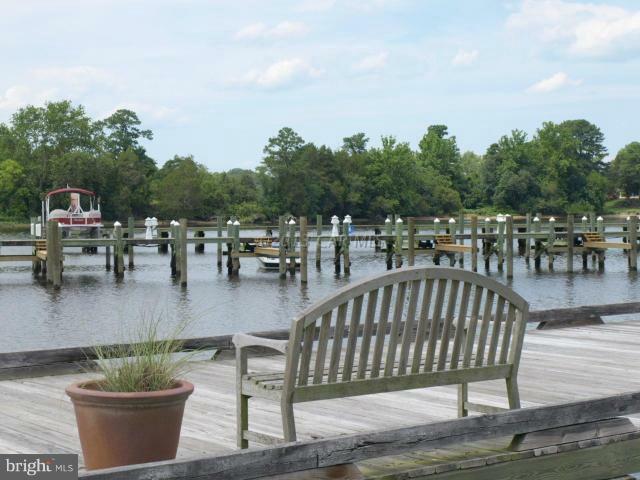 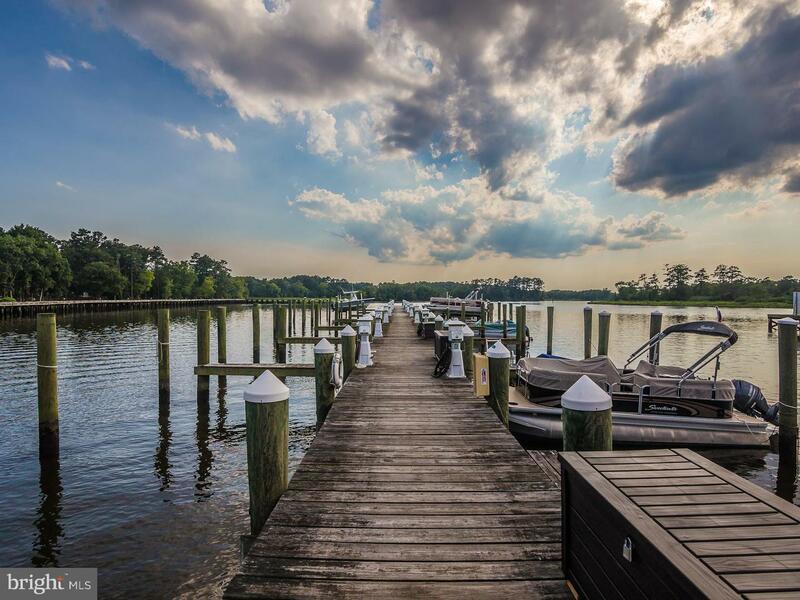 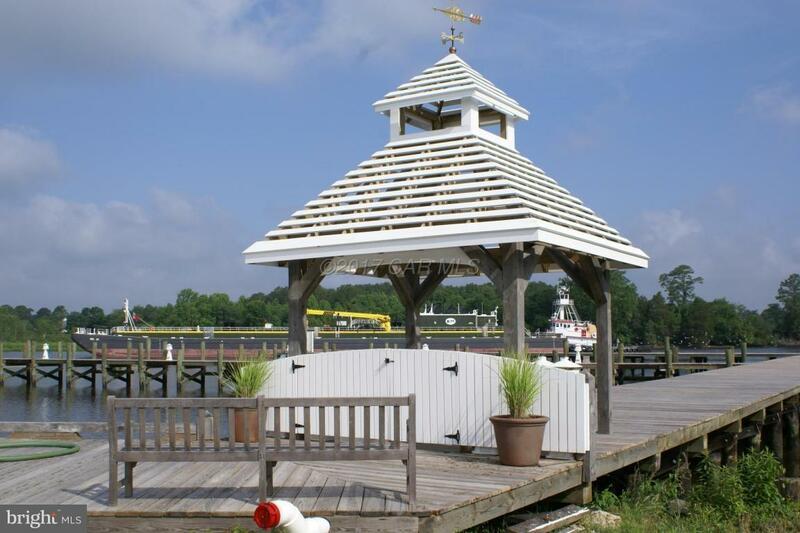 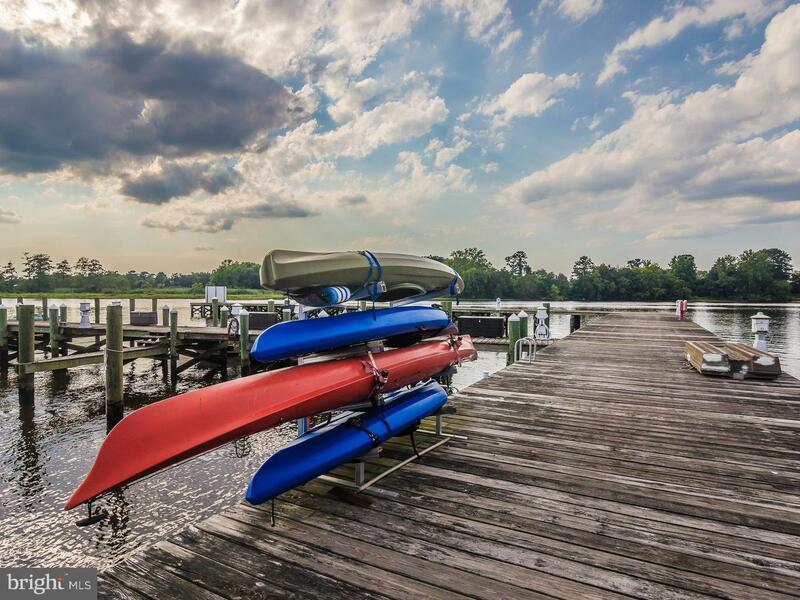 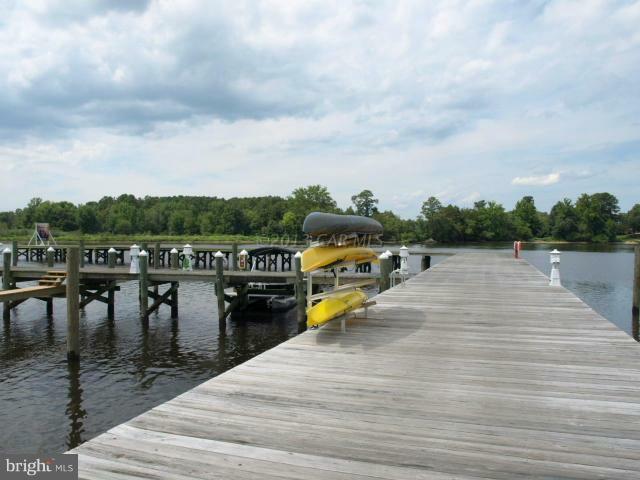 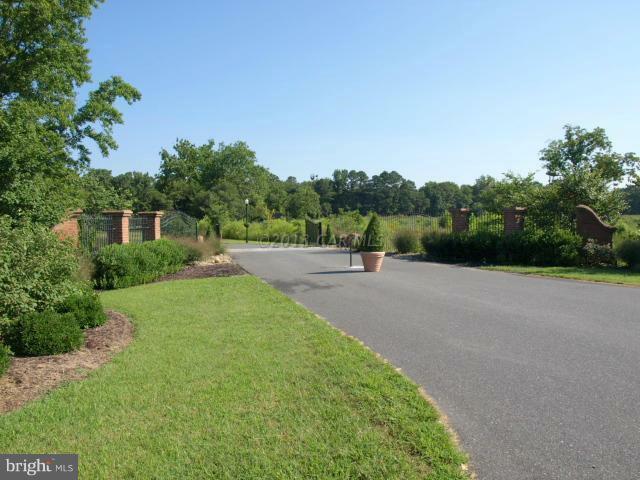 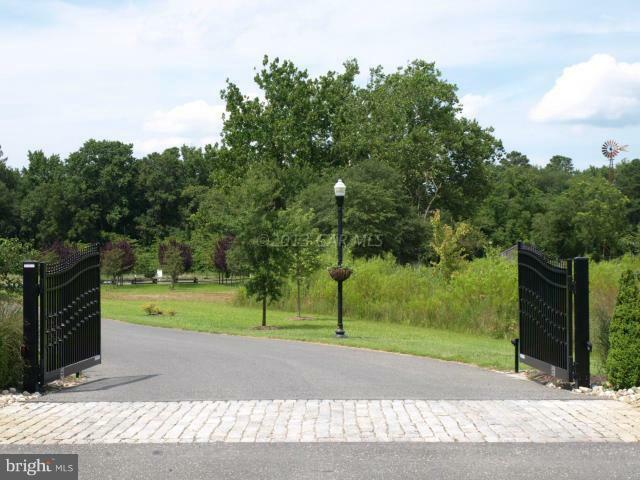 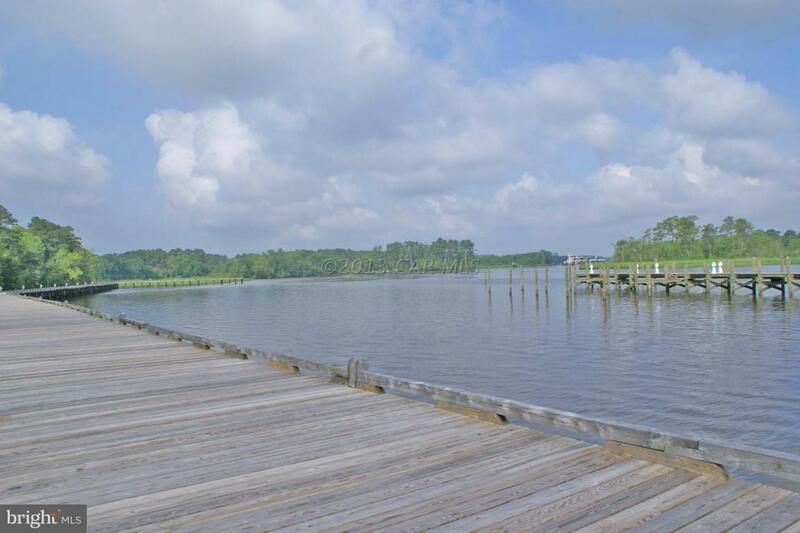 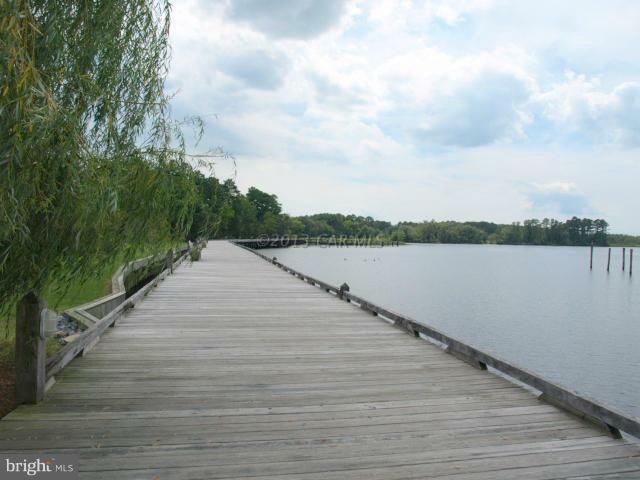 A gated "green community" on the Wicomico River with lots of natural environment and wildlife. 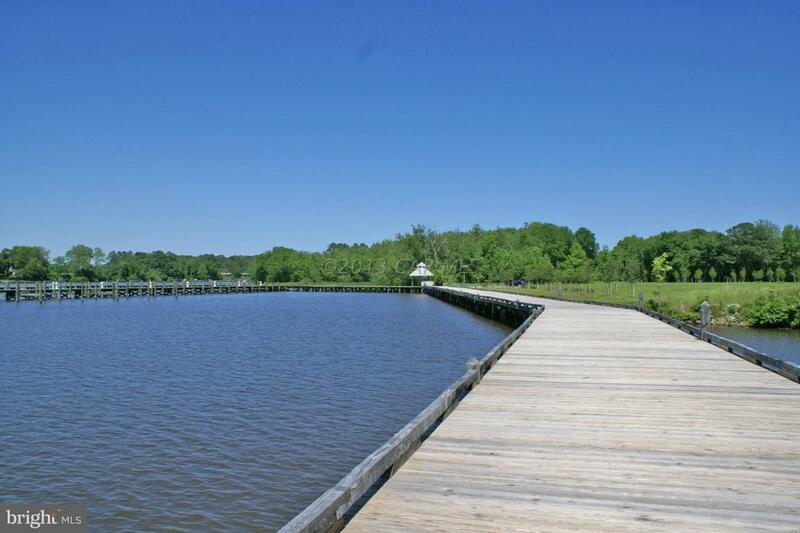 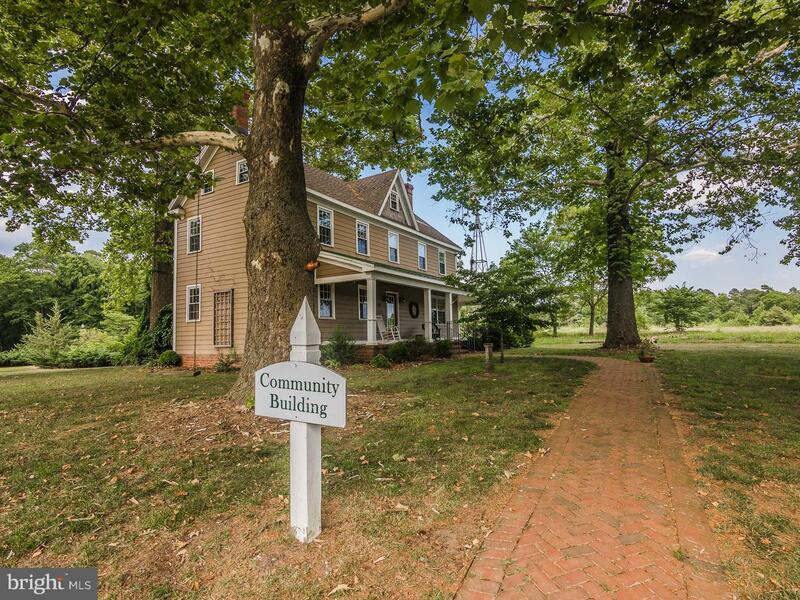 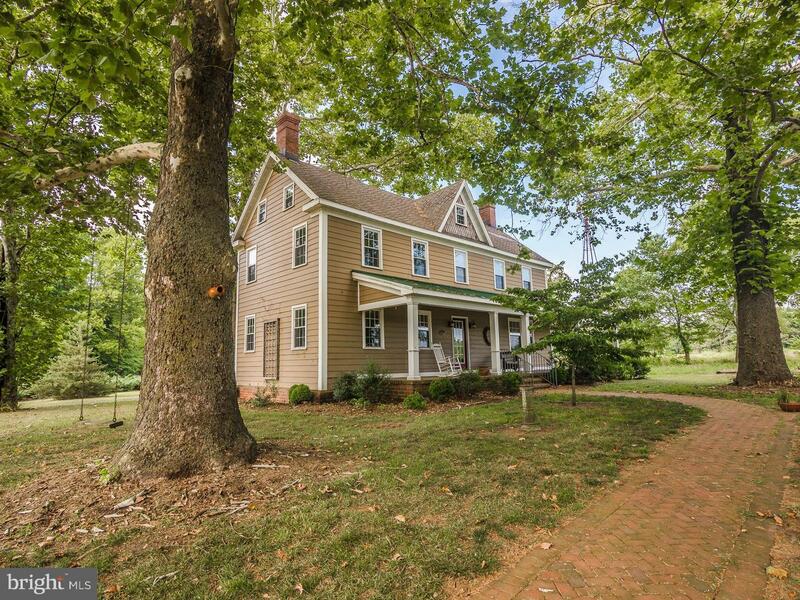 Enjoy hiking trails, pristine wetlands, and the renovated White Hall Plantation house for neighborhood gatherings. 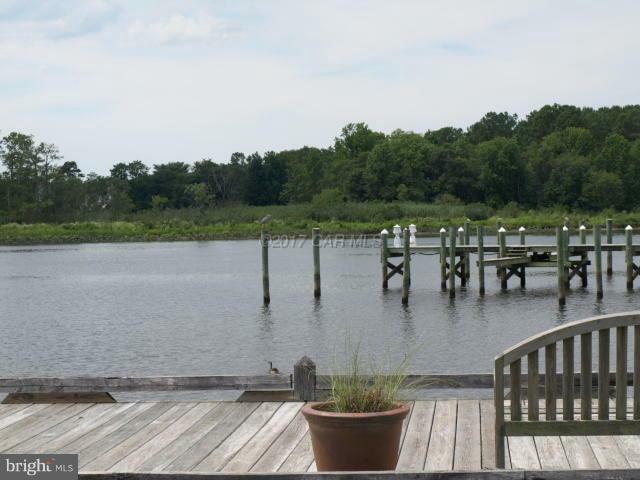 Located only a few minutes from Downtown Salisbury, Salisbury State University, Peninsula Regional Medical Center and just 30 minutes to Ocean City, Assateague, Chincoteague beaches and State Parks. 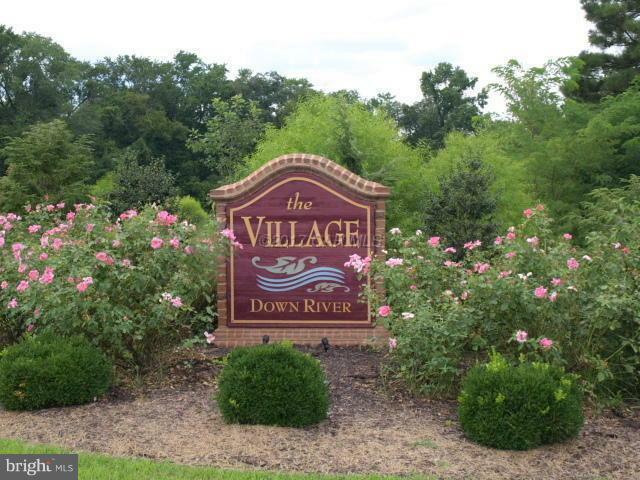 See www.villagedownriver.com for more Details.